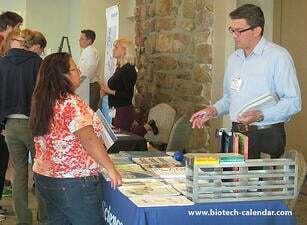 At last years event, more than 120 life science researchers came out to learn about the newest products available to further their lab work. 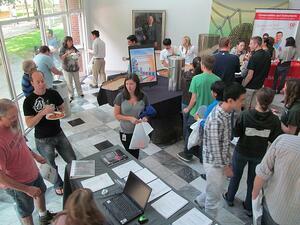 Attendees came from 18 different research buildings and 21 on-campus science departments. Attending the BioResearch Product Faire™ Event on-campus helps give scientists a fresh perspective on challenges they are facing in their research, while networking with other researchers and sales reps, and enjoying a complimentary and fully catered breakfast and lunch buffet. Save the Date: Thursday, October 29, 2015. 10:00 a.m. - 2:30 p.m.
To learn more about this upcoming BioResearch Product Faire™ Event, visit the link below. You can also preregister here to save yourself time at the door. 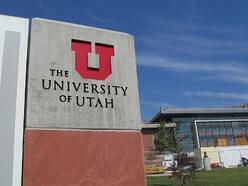 Lab supply companies interested in displaying their products to researchers in the Salt Lake City marketplace are invited to visit the following link to learn more about participating in this upcoming October event. As 2015 comes to an end, lab suppliers are encouraged to think about their 2016 plan. Visit the complete 2016 trade show calendar here to find new market opportunities.